These days, everyone has at least one printer in the home and most offices will have numerous printers. We use our printers to print important letters, documents, boarding passes, photographs, essays and more. When choosing a printer, you first have to decide whether you’ll buy an inkjet printer or a laser printer. In this article, we’ll look at the pros and cons of both to help you make the right decision for you. Inkjet printers are great for printing photographs or documents which contain a lot of images as they are usually better at printing colour. In general, inkjet printers are better able to print onto any type of paper, from glossy paper for photographs to bog standard A4 paper for simple documents. 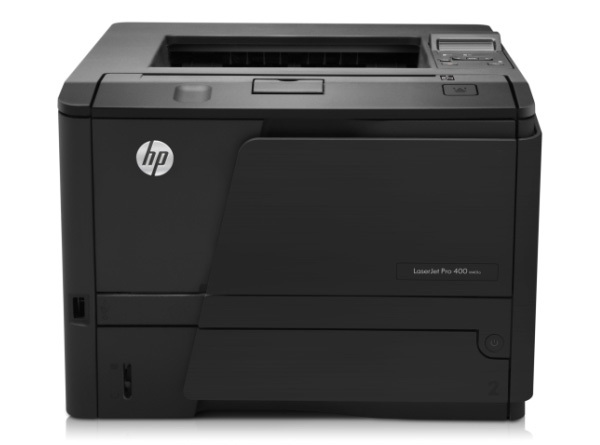 Inkjet printers are usually much cheaper than laser printers. Plus, they are more compact, so they’re easier to move around. The ink cartridges of inkjet printers can be refilled, which can help you save money. For example, HP Envy 4500 Printer Ink can be purchased online for cheap. Documents printed on an inkjet printer are easily damaged by water, as the ink is water-based and will bleed when wet, or fade quickly if left in sunlight. Ink cartridges can be very expensive and inkjet printers guzzle up ink far more quickly than laser printers, so the cartridges need to be replaced relatively often. When printing normal documents comprising mostly of text rather than images, printing with a laser printer works out cheaper than what it would cost with an inkjet printer. You simply can’t beat laser printers when it comes to speed. They spew out documents at a very speedy rate, so they’re great for people who print a lot of documents on a regular basis. Toner cartridges need to be replaced far less frequently than ink cartridges. Unlike inkjet printers, laser printers need to warm up when they’re turned on before you can start printing. Laser printers are usually bigger and bulkier than inkjet printers, making them more unwieldy and difficult to move around. The toner cartridges needed for laser printers are usually more expensive than ink cartridges. Toner leaks are a nightmare as the nature of toner means that it will stick to anything. Before purchasing a printer, evaluate your needs. What will you use your printer for primarily? Will you need to print a lot of images? Or do you want to be able to print documents at as fast a rate as possible? Take budget into consideration as well. How much are you willing to spend on your printer on a regular basis? When you’ve thought about all of these things, have a look back over the pros and cons of both inkjet printers and laser printers and it should be clear which one is right for you. This article was written by office administrator James Robert who always tries to source cheap ink cartridges for his company.